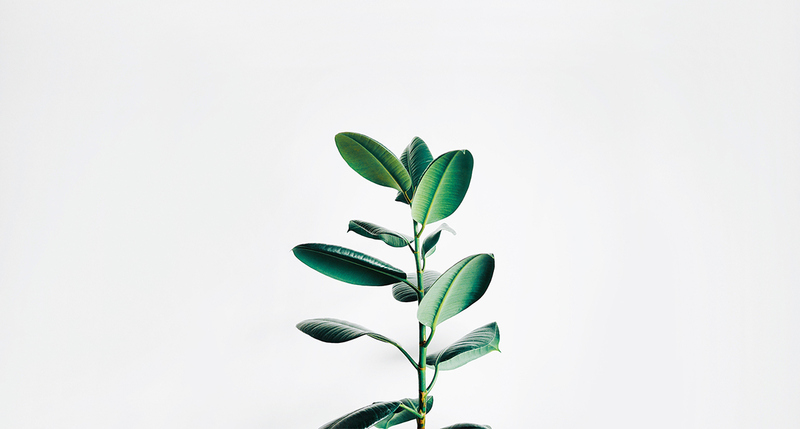 Caring for nature is something increasingly essential in our generation. 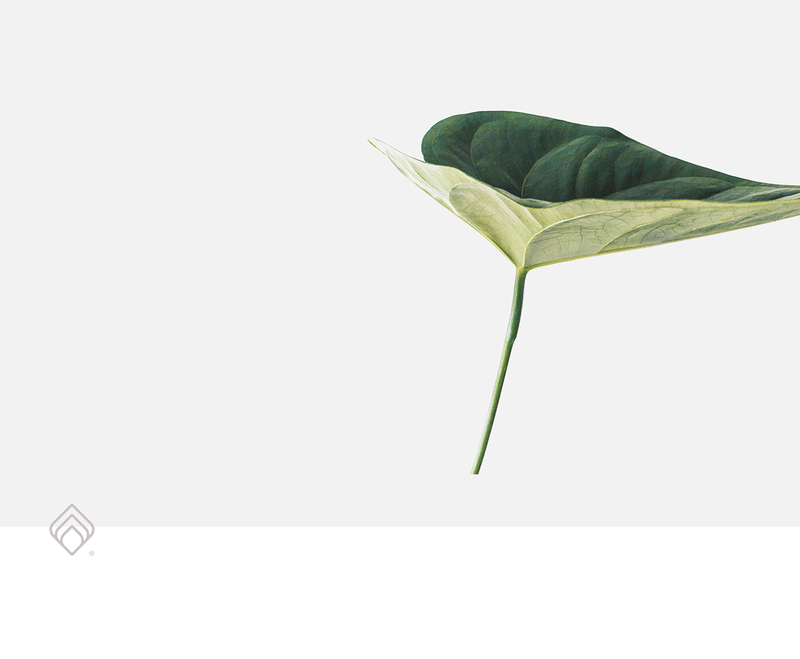 So we’re always looking for new and sustainable ways of dealing with problems. 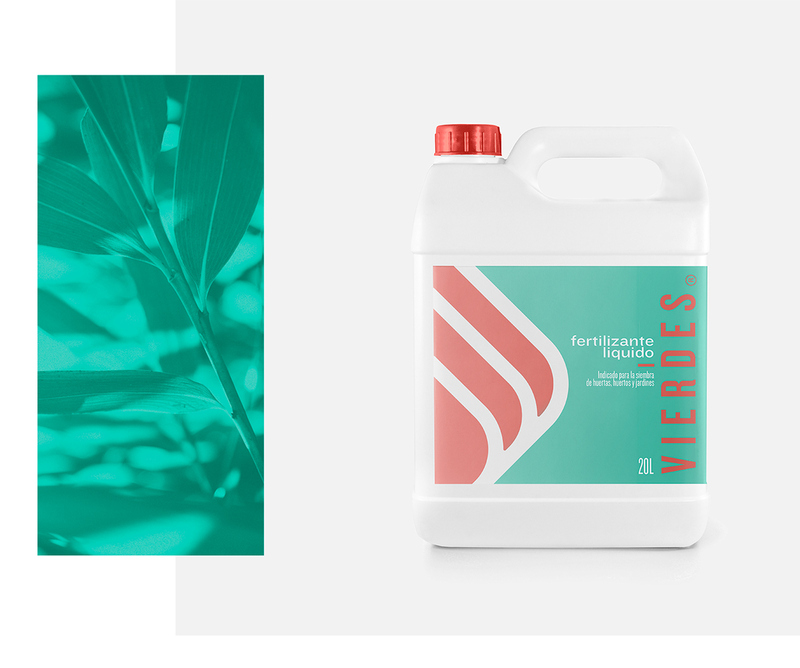 In this scenario, the Peruvian VIERDES brand appears as a solution in the segment of landscaping, with a portfolio of products that include fertilizers, natural soil, seedlings of various species, among other natural products. 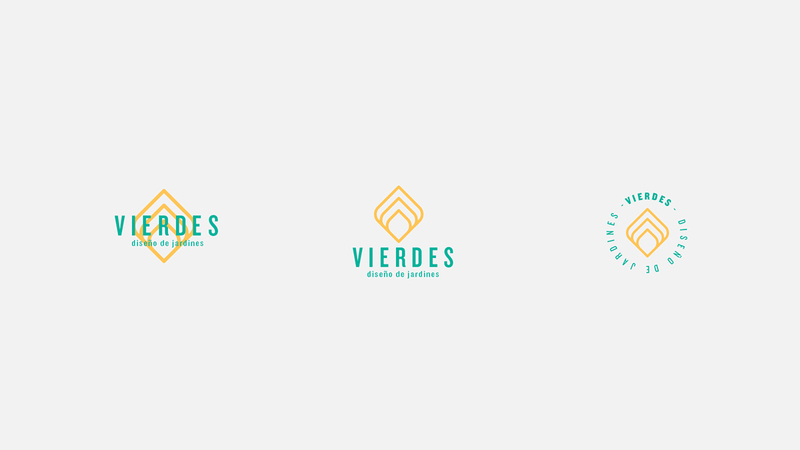 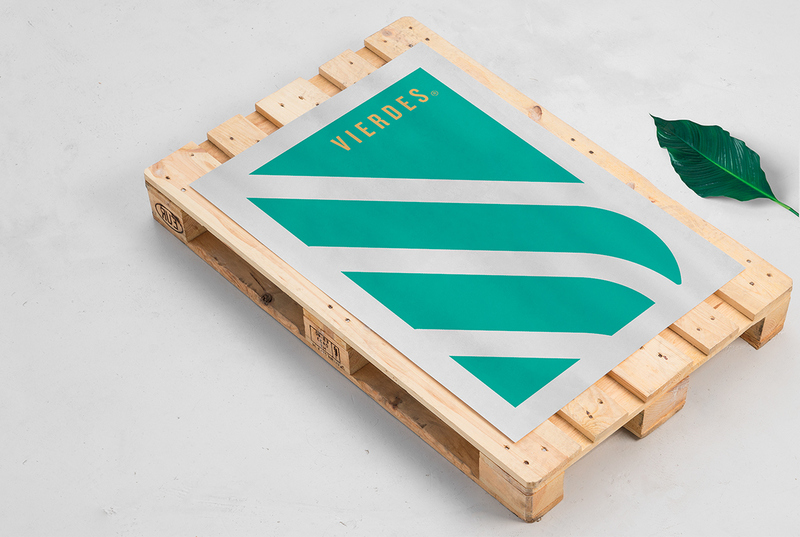 The new brand design recreates VIERDES's original identity, which has more than 10 years of experience in the area of environmental health. 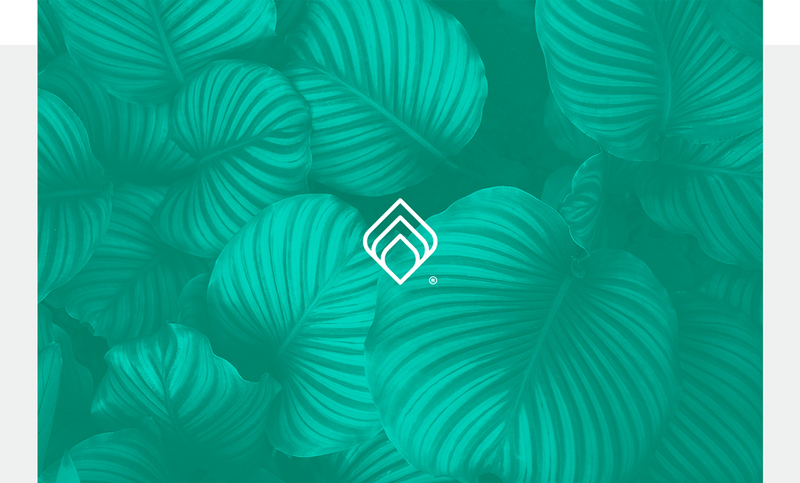 The proposal seeks to illustrate the stages of growth of a leaf, working the main icon related to the service provided by the company. 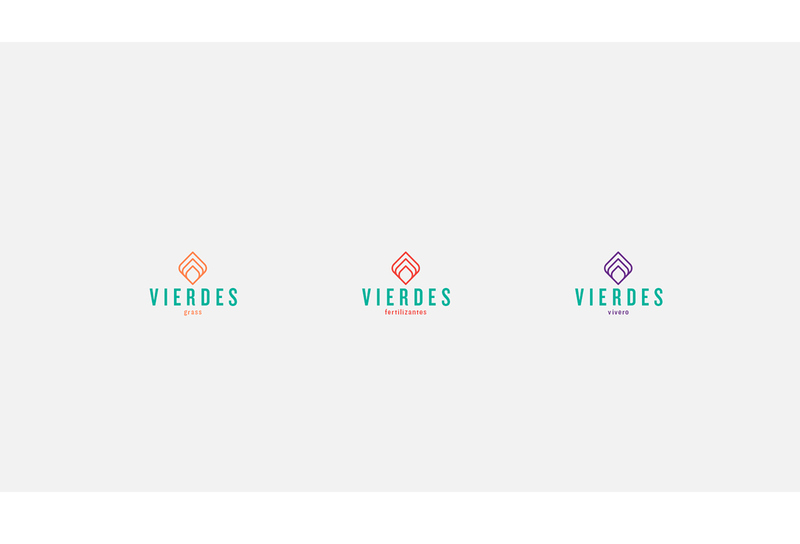 Also, variations of use were created for the symbol, according to the different moments of the brand usage. 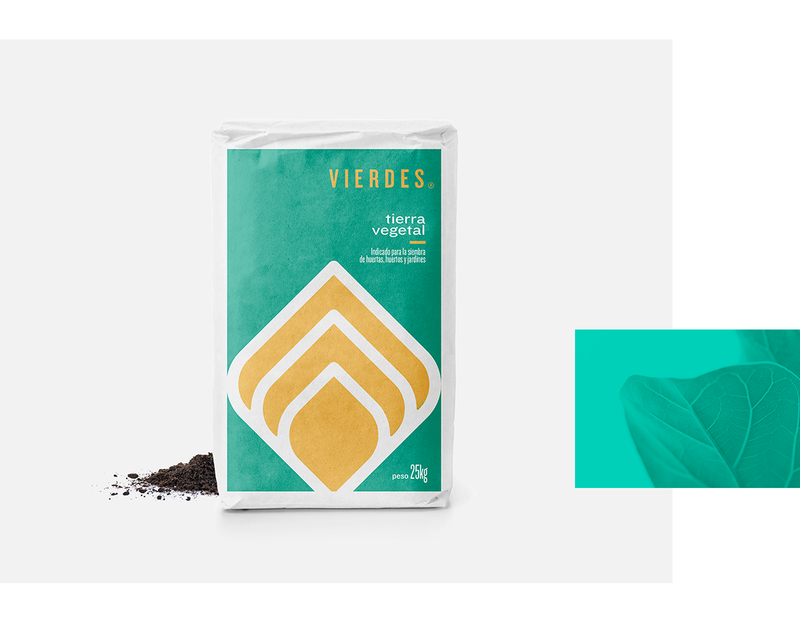 Finally, an architecture of brand for by-products was developed.  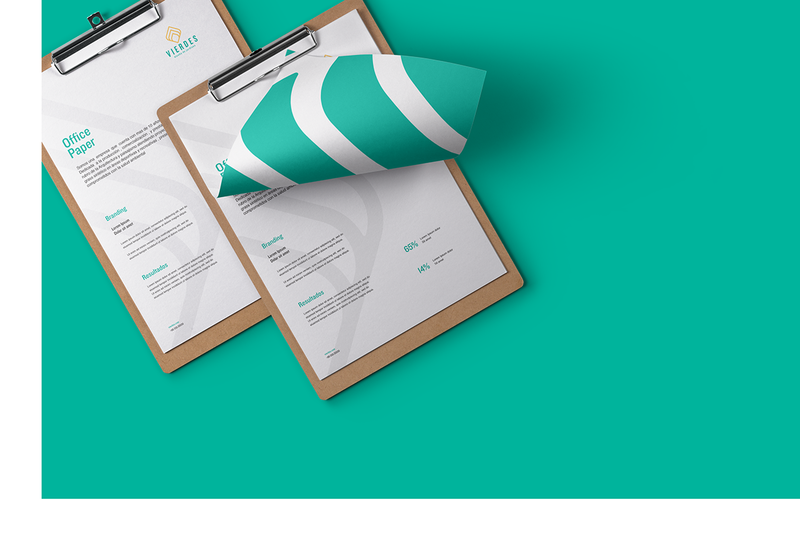 Client: Vierdes® Year: 2016 Description: Proposal of identity design created for Vierdes®.